We never think a critical illness is going to happen to us, especially when we feel fit and healthy, but it can and it does and often when you least expect it. Let’s be honest, none of us like to think something bad will happen to us, which can affect our ability to work. However, every year approximately a million people find themselves in this situation due to a serious illness or injury. Let’s face it. Most of you have probably put off buying life insurance for a number of reasons: It’s too expensive, you’re strong and healthy, you’ve not got children, or you’ve just not got round to it yet. Many of you even think life insurance isn’t necessary at all. However, this isn’t true and there are many reasons for buying it. 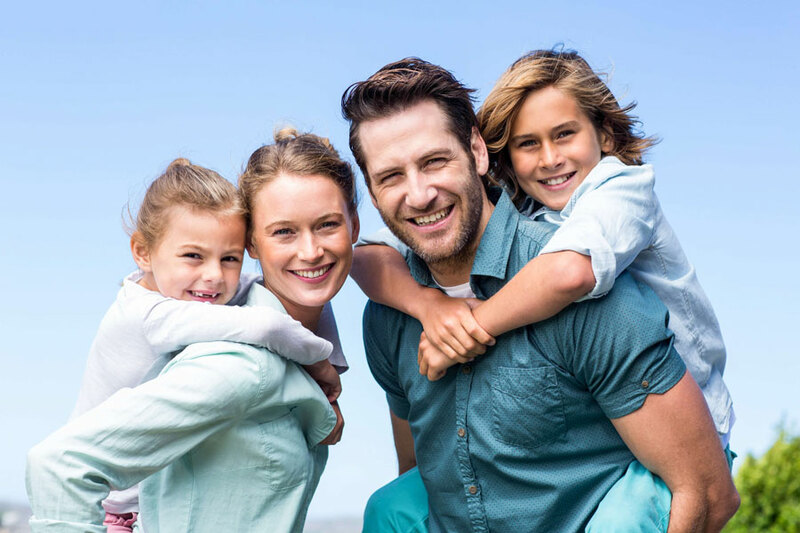 Here we discuss what exactly life insurance is and what the benefits are.